Philanthropy has helped facilitate some of Garvan’s most remarkable achievements. 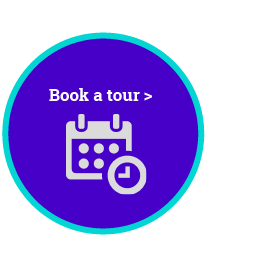 As a private ancillary fund, trust, foundation, individual, family or couple, your major gift and philanthropic investment will help transform medical research and human health in Australia and beyond. Through a trust or foundation. Through your will – and become a Partner for the future. inform and fund the early phases of a clinical trial for new treatments into a range of diseases. 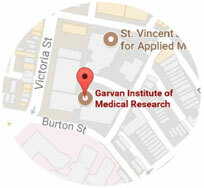 The Mostyn family have supported Garvan since 1993 through their corporation, the Craig Mostyn Group. More recently in 2011, brothers Richard, Andrew and Robert helped their father Bob establish the Mostyn Family Foundation, a Private Ancillary Fund, to channel more support to causes the family was passionate about. They meet four times a year to discuss the Foundation’s work and nominate charities to support. Since 2012 the Foundation has provided seed funding for innovative Garvan research projects, such as investigating how a well-known survival protein drives the spread of breast cancer. Contact us for a confidential conversation to discuss your interest, any specific requirements you have, the best way to make a donation for your needs and opportunities available for major donors.